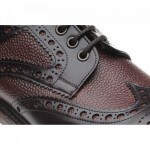 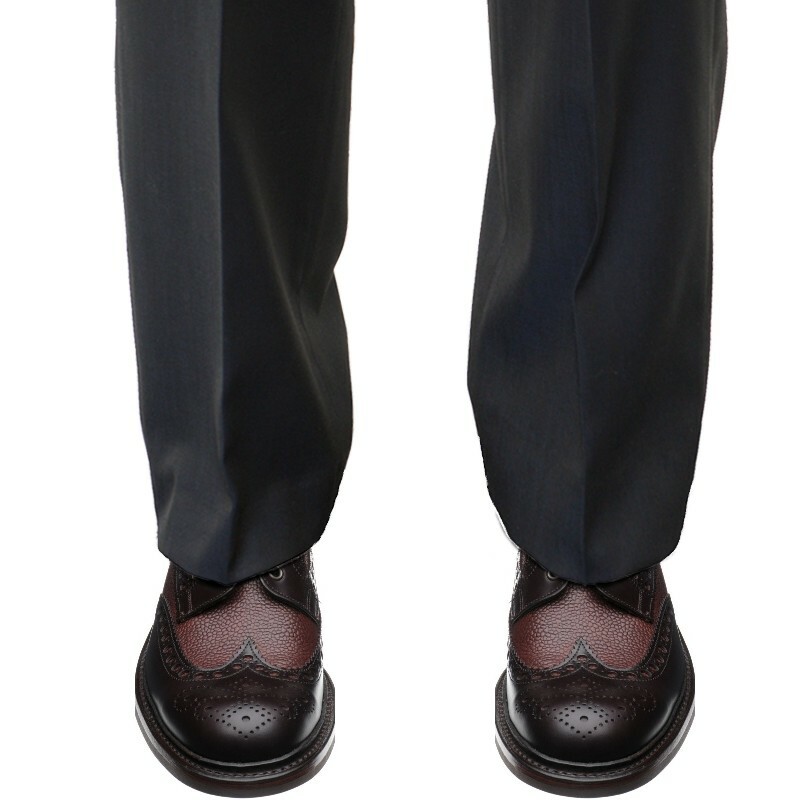 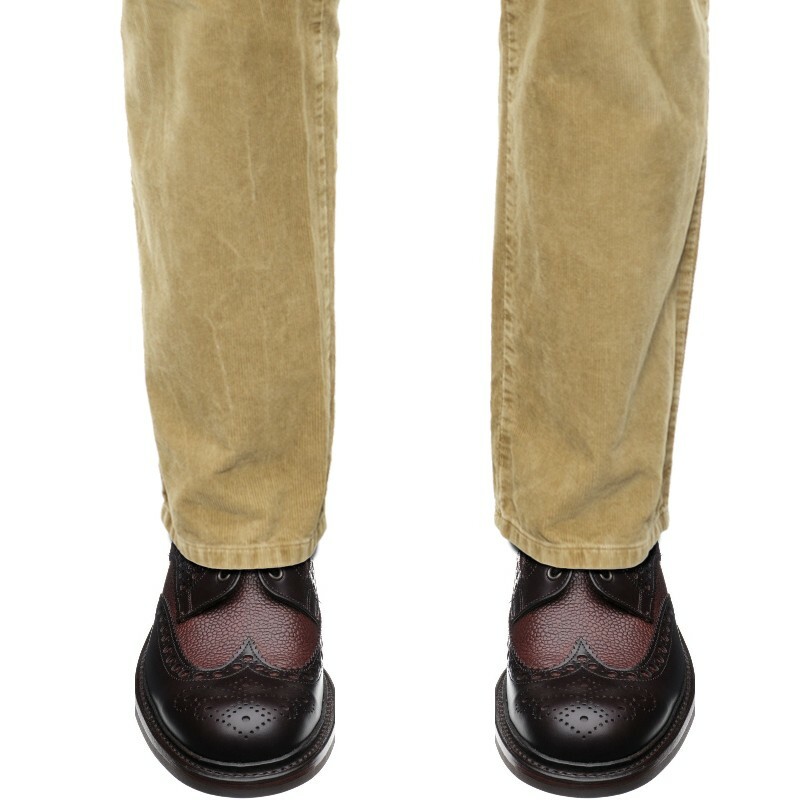 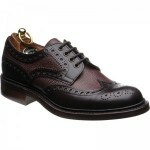 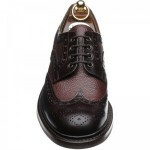 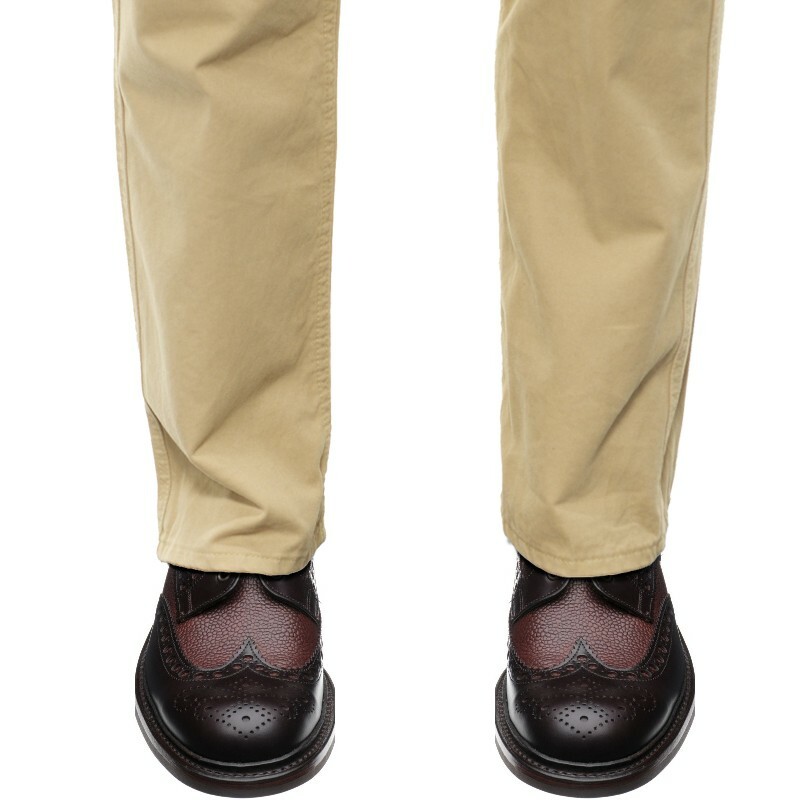 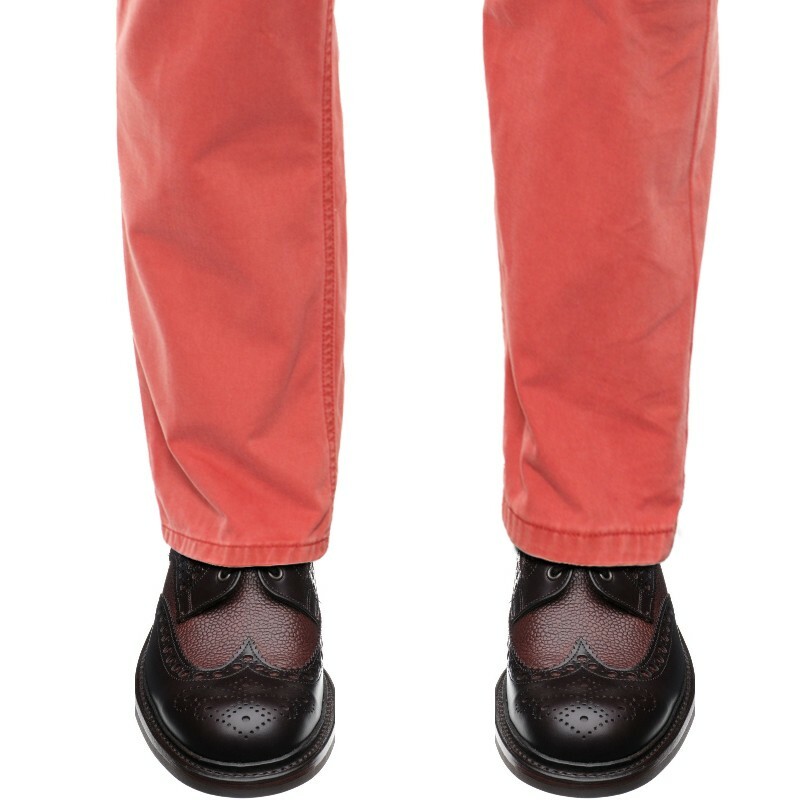 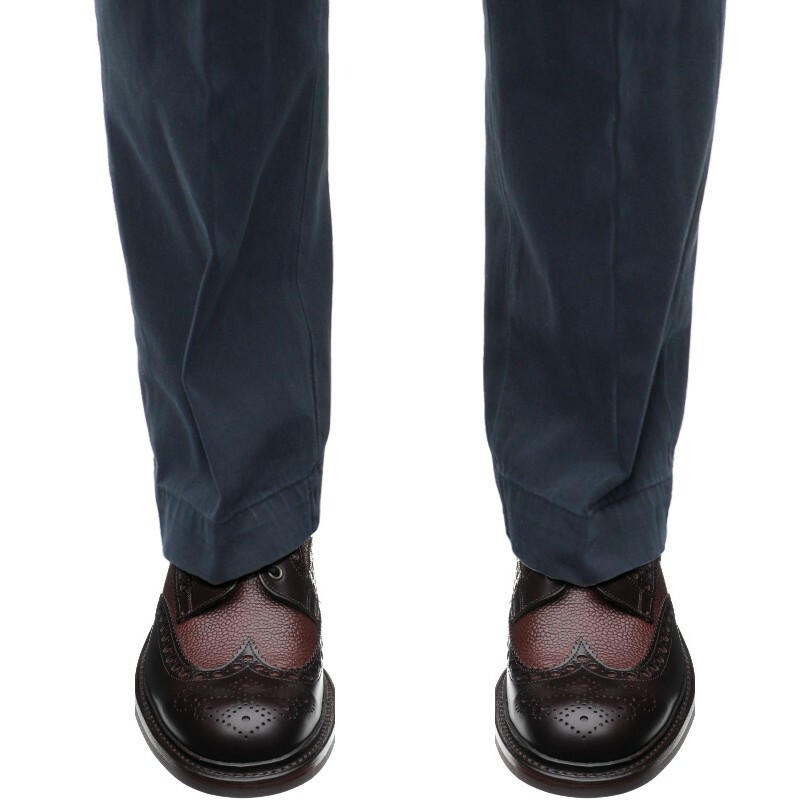 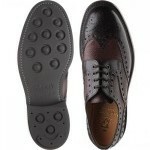 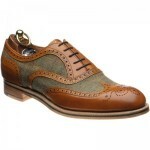 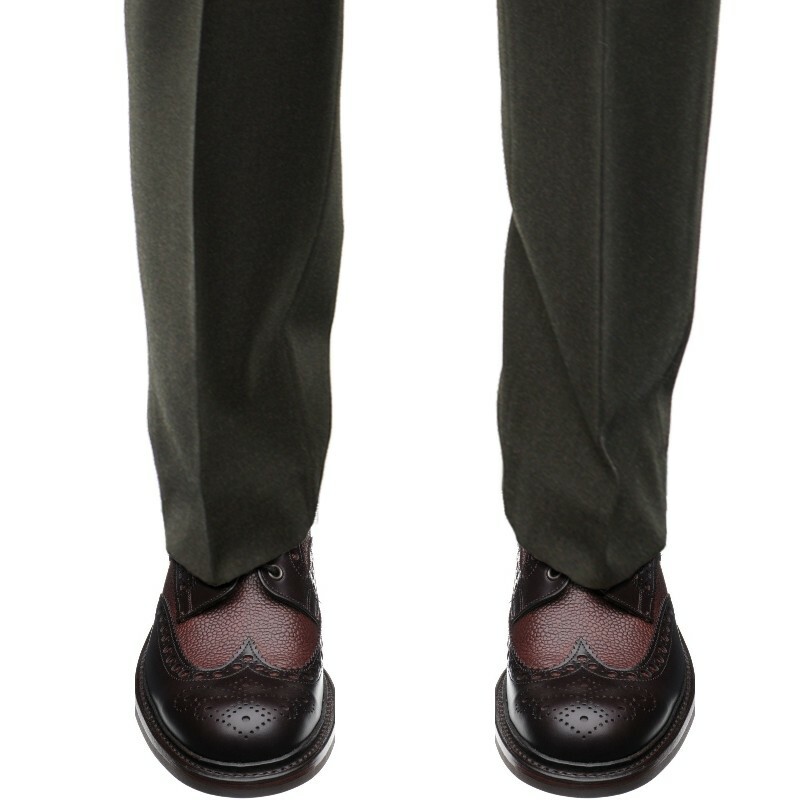 Herring Cliburn is an exquisitely crafted country brogue on a durable Goodyear welted Dainite sole. 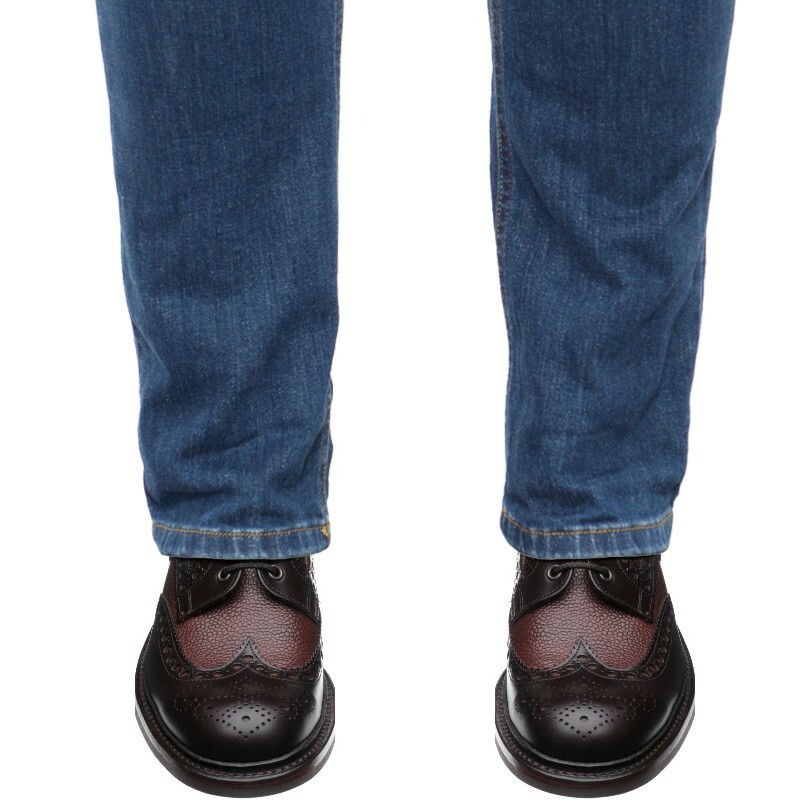 The combination of rich Horselux calf for durability and scotch grain for softness, makes this a superbly comfortable and practical shoe. These burgundy tones are ideal for your wardrobe as they go well with most colours so can be dressed up or down very easily. 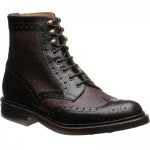 We also have a boot version of this style, Coniston, that has proven very popular. 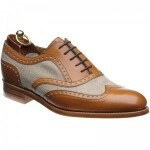 These shoes are handmade in Northampton, England.